Just another reason you should choose Riklan as your workplace safety training provider. 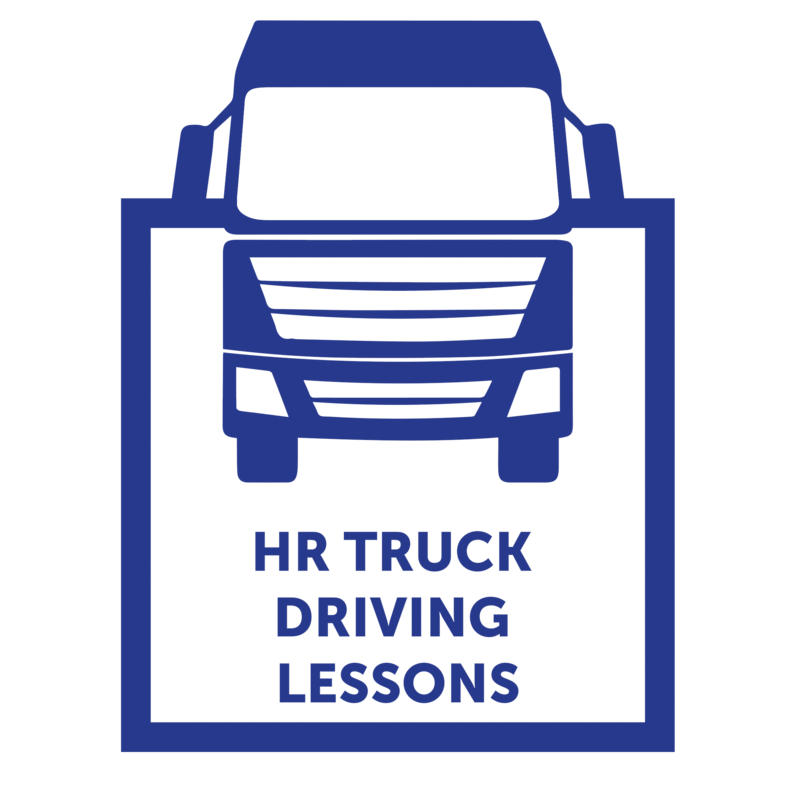 Learn to drive a Heavy Rigid (HR) truck with our professional, patient and friendly instructor. Available 7 days a week, 7am to 7pm. Call RIKLAN, your LOCALLY owned and operated Training Provider, to book your next lesson on 1800793877 or call into our Kalgoorlie Training Centre at 129 Hay Street, Kalgoorlie. Improve your employability in the Emergency Response field by completing one or both of our popular Certificate III's in Mines Rescue or Public Safety. Complete one or all of the courses - tailor your own training to suit you! Our instructors have extensive backgrounds in Mine Site Emergency Response so you can rest assured you are being taught by those who have passion and dedicated experience in the industry. 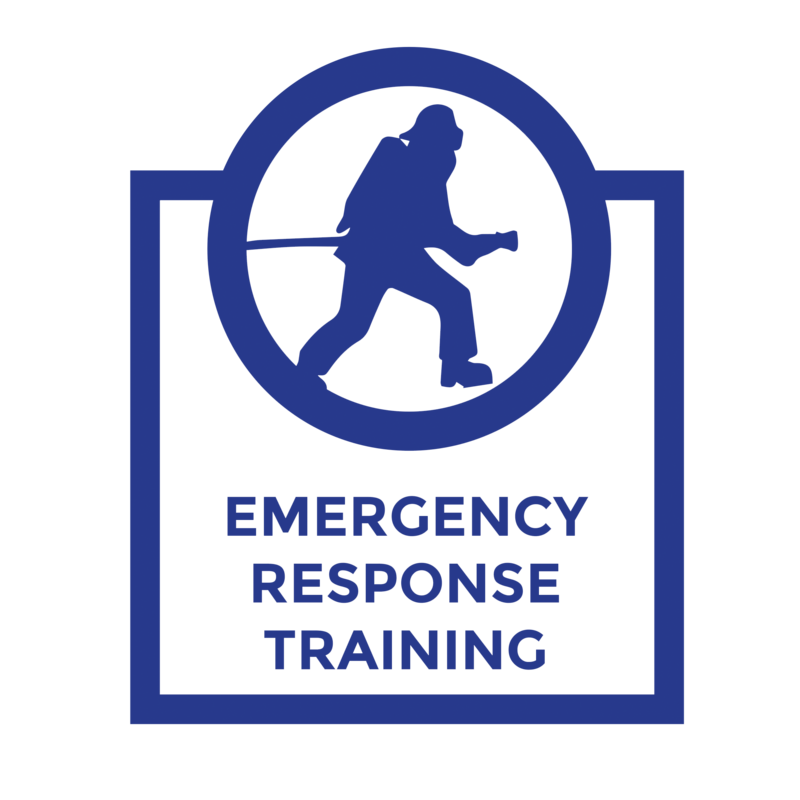 Call 1800793877 today to reserve your space and discover why RIKLAN continues to be recognised as an industry leader in Emergency Response Training! For all of your Specialist Safety Labour Hire requirements whether it be for a Confined Space Sentry, Emergency Services Officer, Medic or a full Emergency Response Team on call to provide 24/7 coverage for your site! Whether it be for shutdowns, short term assistance or long term relief – Riklan is your one stop shop! 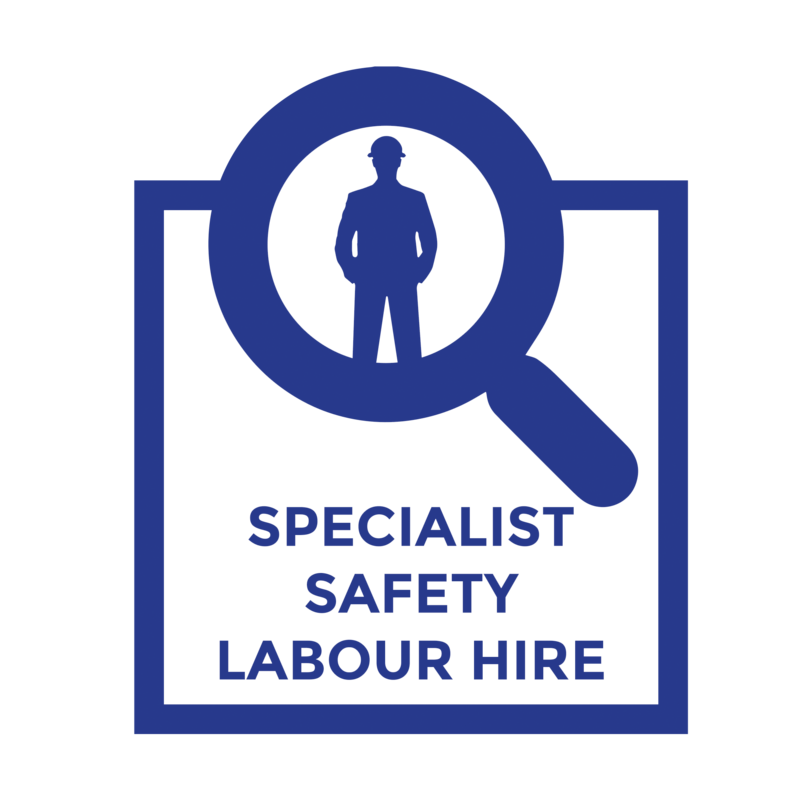 In addition to our safety labour hire service, we have recently expanded into sourcing Drivers, Operators and General Labourers. If you are tired of dealing with traditional recruitment agencies who do not have a dedicated focus on safety, maybe it is time to give RIKLAN a call. RIKLAN's trainers are highly qualified trainers and subject matter experts in their respective fields and will assist to ensure ERT members are appropriately skilled and ready to respond in the event of a site emergency. Our trainers can either come to you onsite and draw on field specific scenarios to ensure that students who complete our courses are ready to apply their knowledge and practical experience straight away or, alternately, students can attend one of our three training centres located in Kalgoorlie, Perth and Esperance and still experience the same tailored approach to training as we tailor our course content to your specific work situation and tackle real-world site issues throughout the training. Our team has many years of experience working in a wide variety of confined space environments. We typically find that most sites have a good depth of knowledge regarding their obligations and best practices regarding confined space operations, however in nearly all cases we are able to significantly assist in filling gaps in knowledge and generally improve safe work practices. Some of the services we provide include, confined space assessment/identification, confined space register, confined space risk registers, confined space rescue plan development, training of confined space emergency response procedures. All our work is industry best practice and compliant with Confined Space Code of Practice and Australian Standards (AS 2865). RIKLAN are experts in the field of standby rescue. We have a highly trained standby rescue team ready at a moment's notice who can supervise confined space work, shutdown operations, work at height, deliver site inductions, manage compliance, administer rescue and deliver first aid. Our standby teams are proactive. We help to address safety issues on-site by consulting on hazard identification and risk assessments, providing site inductions, equipment inspections and recommendations to help you meet your WHS obligations and we can mobilise at short notice. Riklan also sells equipment necessary for emergency response and we provide servicing and inspection days for all equipment. Same day BA cylinder refill, electrical test and tag and fire extinguisher inspection services all available at competitive prices. Our expertise also extends to the servicing of gas detection units, testing vetta bags and hydrostatic testing of cylinders. Agents for FERNO, Drager, SCOTT Safety. Receive monthly news and promotions by providing your email address.